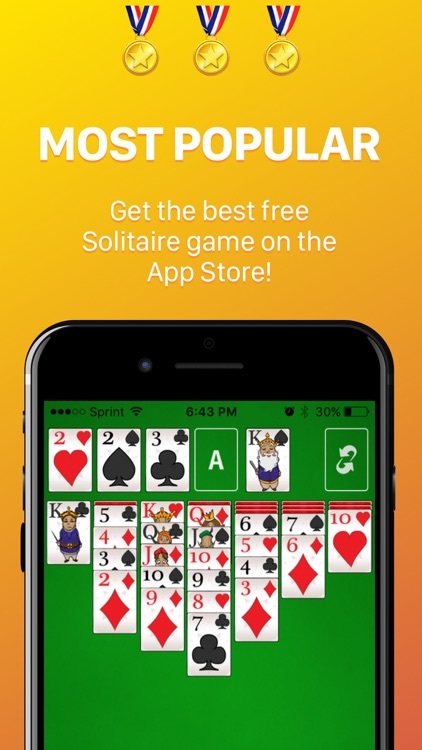 The most user-friendly solitaire game, for free! 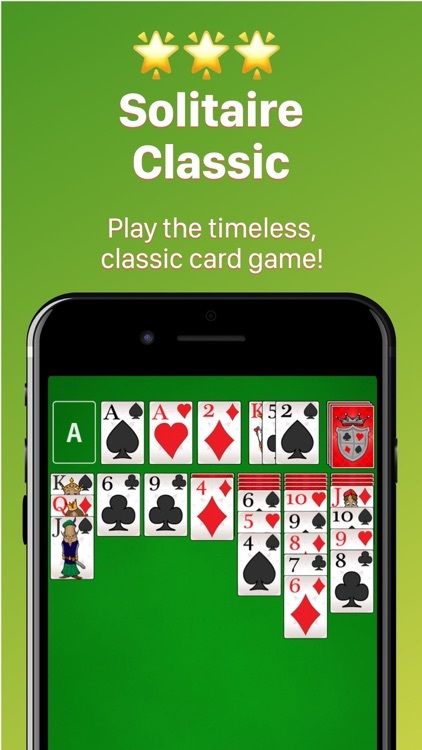 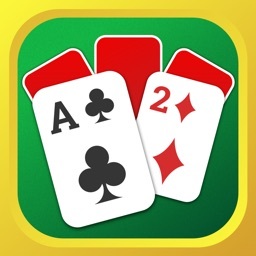 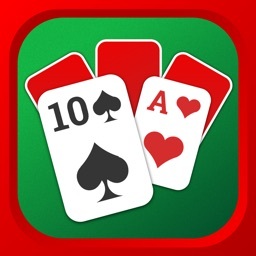 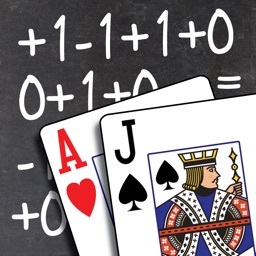 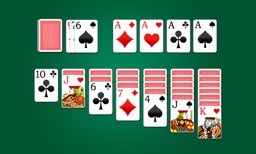 Enjoy classic solitaire as if you were playing with real cards! 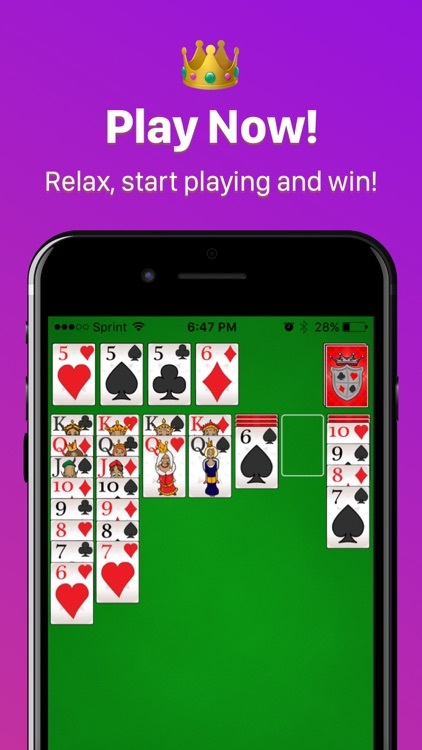 Play on your own and see your own progress the more you play. 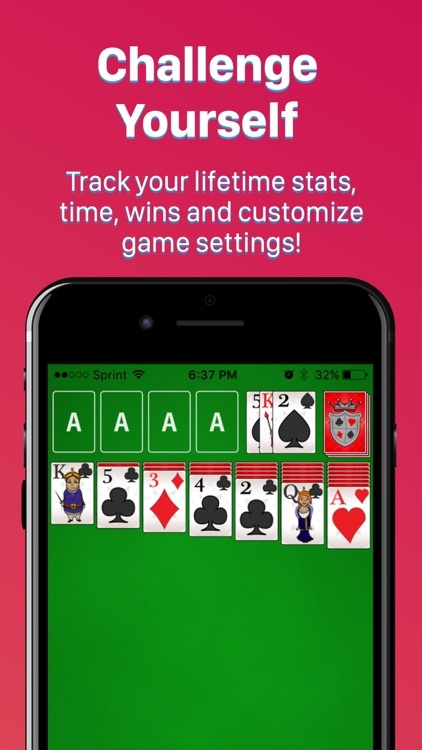 View leaderboards and achievements through Game Center to see how your solitaire ability compares to other players. 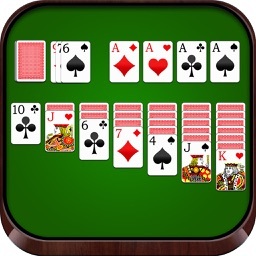 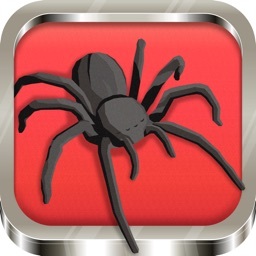 This game works on both iPhone and iPad so you can bring solitaire wherever you go! 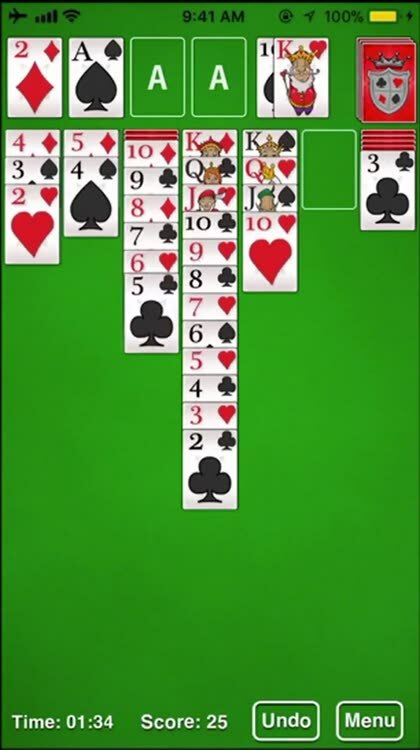 - Choose to draw 1 card, or three!